Khôra is a collection of 12 songs designed to transport you to other worlds. Soundtracks and atmospheric journeys created with a passion for space, melody and the tradition of music as a way to escape and explore. Inspired by the likes of Vangelis and Kitaro, the music on this album is designed to take the listener on a sonic journey into worlds as yet unexplored. 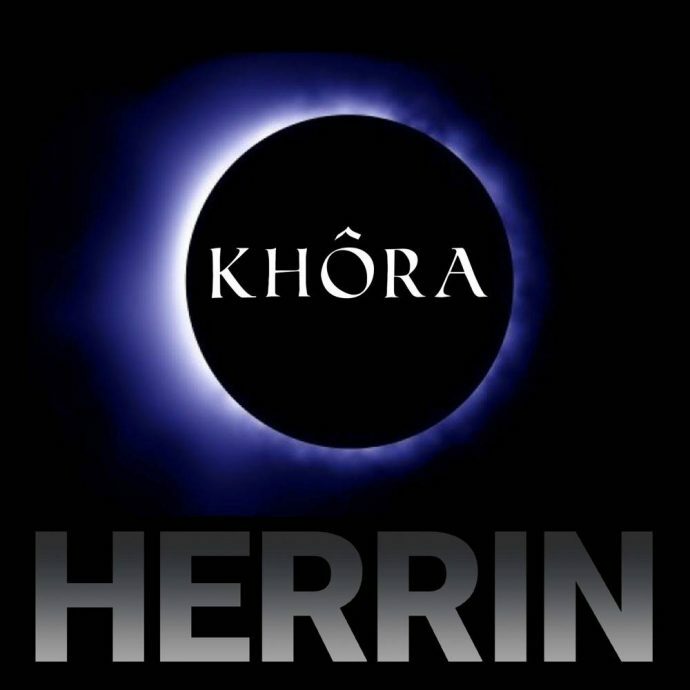 The name Khôra is greek which means space, being is the primary inspiration for this album. Khôra was the territory of the polis outside the city proper. The term has been used in philosophy by Plato to designate a receptacle, a space, or an interval in the Timaeus. All songs composed, mixed and mastered by Herrin. Copyright Herrin Larkan © 2016 All rights reserved.